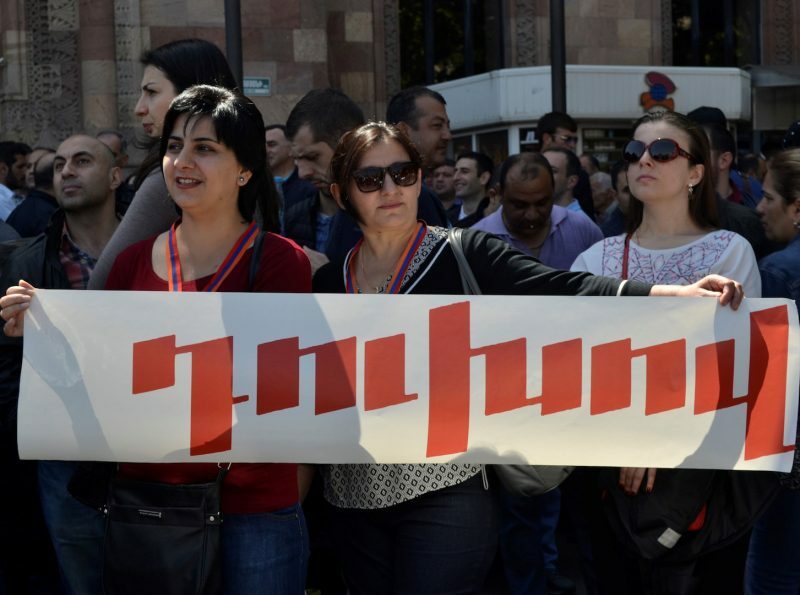 Women are part of the reason Armenia now has the prime minister it does. Yet for many, the “revolution” that brought reform-minded protest leader Nikol Pashinyan to power this May has only just begun. The thousands of women who took to Armenia’s streets for roughly 40 days this spring were protesting not only for a change in government, but for their rights  in a traditionally patriarchal society. It requires changing attitudes and giving more Armenian women the skills they need to hold power.